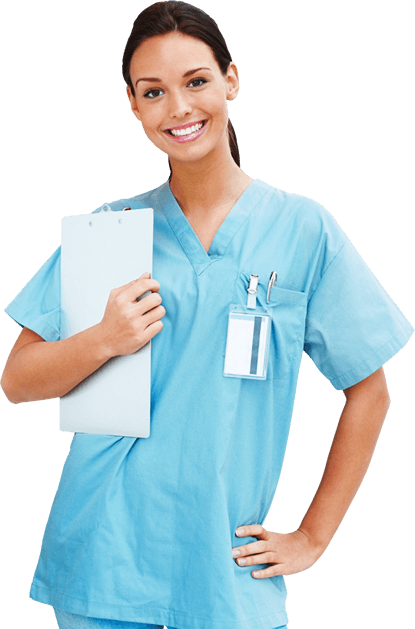 Critical Care Training Center provides education, healthcare training, and consulting services to students, professionals, and institutions throughout California. Critical Care Training Center is a training site for the American Heart Association, Emergency Care and Safety Institute and American Safety and Health Institute. We are your one-stop solution for quality CPR, BLS, ACLS, PALS, First Aid, AED and OSHA Training. We offer Workplace Training, AED Products, Services, Customized Programs and more. From traditional classes to online courses, we offer the individual and the employer flexible and convenient options for certification. 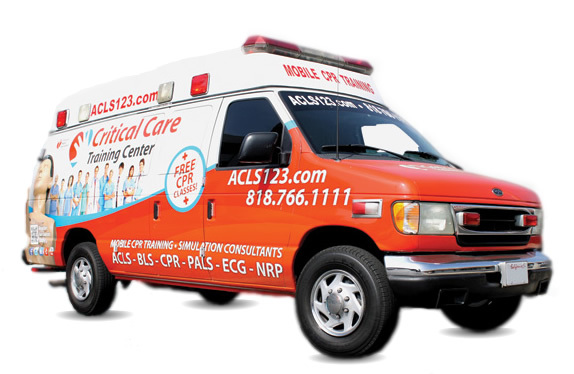 Critical Care Training Center is based in North Hollywood/Los Angeles County, serving the city, its outlying suburbs. We’ve been American Heart Association certified for over 10 years, continuing the mission to “build healthier lives, free of cardiovascular diseases and stroke.” You will find our customer service superior, as we have staff on call to immediately service your needs. Find a class and get certified today! We want education to be fun, stress-free, and effective. We want you to remember the information and skills you come to us to learn, but we try hard to make sure you aren’t bored or uninterested while you’re with us. Can you sum things up for me? Sure, we can’t teach you how to perform miracles, but we can teach you how to perform lifesaving techniques that are equally amazing, in our opinion. In the words of Nelson Mandela, “Education is the most powerful weapon which you can use to change the world”. We offer services at our North Hollywood facility, online and at locations throughout California through our mobile training program. For more information on Critical Care Training Center education, training, or consulting solutions – please call us at 818.766.1111. Critical Care Training Center was formed in late 2006 by a group of medical professionals with the goal of providing better, useful, realistic and most important, FUN & STRESS FREE, American Heart Association training to greater Los Angeles area. With over 30 years of teach experience, Critical Care Training Center instructors are experts in Emergency medicine and American Heart Association procedures. Our instructors don’t just teach the material, they are all current practitioners of the material. As emergency medicine workers, we at Critical Care Training Center feel that in an Emergency situation, we are the best equipped to handle the job. Who better to teach life saving emergency procedures than the people you call during the emergency? Critical Care Training Center offers affordable classes brought right to your care setting. Classes are tailored to the needs of each workplace in order to challenge people to think about their work environment. This enables caregivers and staff to react in the best way possible to a workplace emergency. By holding the class at your location, in your comfort zone, you can focus on learning the material, demonstrating the skills and gaining confidence without being nervous in an unfamiliar setting. Knowing your busy schedule, Critical Care Training Center provides classes to fit your busy schedule, especially those who work at odd hours and shifts. Our main office is centrally located next West Coast University Los Angeles adjacent to 170 Freeway. For more information please contact us at 818.766.1111.